The Linden tree is significant in the history of Germany and is part of their pre-Christian mythology. The natives held traditions like dancing and even legal assemblies under the Linden tree for peace and order. The most known place in Germany, Unter den Linden or Under the Linden, is a boulevard in the Mitte district of Berlin. It is named after its Linden trees that line the grassed pedestrian mall between two carriageways. In German tradition, the Linden refers to the "tree of lovers”. Learn more about Linden Blossom Essential Oil or find a great deal on the best selling Linden Essential Oil from the items below! A unique floral blend which combines the musky notes of linden blossoms with citrusy overtones for a bright and bold effect. Not your grandmother's floral! 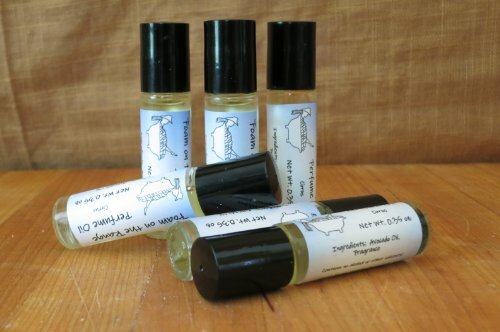 This perfume oil consists of fragrance diluted to skin-safe concentrations in avocado oil, itself rich in vitamins A, B1, and B2 for an extra bonus. 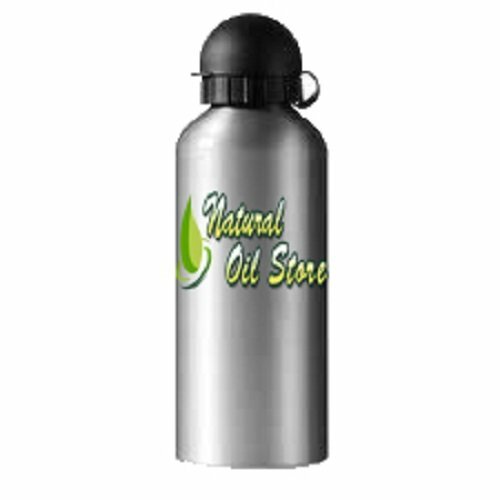 Packaged in a 10 ml glass vial with a roller ball for easy application. Contains no alcohol. The linden tree is a large, deciduous tree growing up to 130 feet tall in the temperate climates of the Northern Hemisphere. It bears tiny, pea-like fruit amongst bouquets of fragrant blossoms, rich with decadent nectar. This beloved tree can live for hundreds of years, giving off its pleasant, floral aroma for all those who happen to sit beneath its aromatic canopy to escape the sun and ponder the world a while? Fragrance Bright and floral, with sweet notes of rich honey Flash Point 261°F History of Linden Blossom A truly ancient tree, fossilized parts of linden trees have been found throughout northern Europe dating as far back as 70 million years ago. It certainly boasts a rich history, and is considered a sacred tree in traditional Slavic customs and is even called the Tree of Lovers in German, thanks to linden?s naturally intoxicating aroma. This tree is particularly special to many beekeepers in the creation of monofloral honey and its flavors have been a staple of herbal teas and tinctures for hundreds of years! 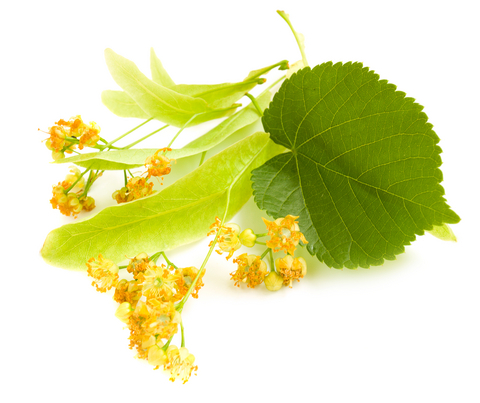 How to Use Linden Blossom Fragrance Oil Enjoy the floral, honey-sweet scent of linden blossom fragrance oil in candle making, incense, potpourri, soaps, deodorants and other bath and body products! To learn how to make your own unique homemade candles, check out this simple step-by-step on The Pipe Line!